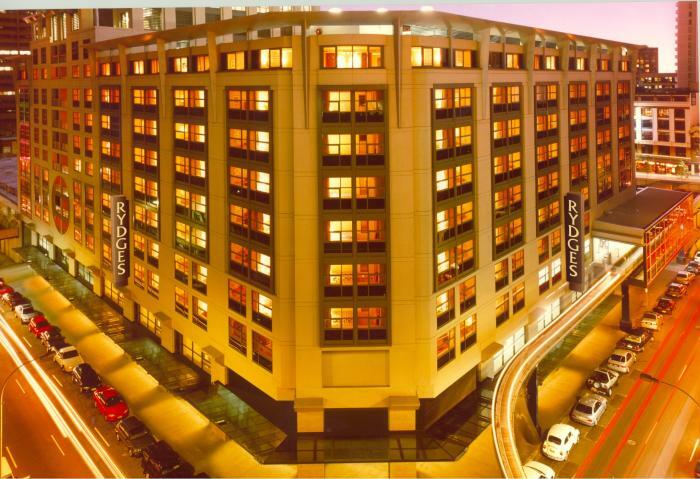 Rydges World Square is a 4.5 star full service business hotel, offering every convenience of an international hotel as well as ideal down-town location. 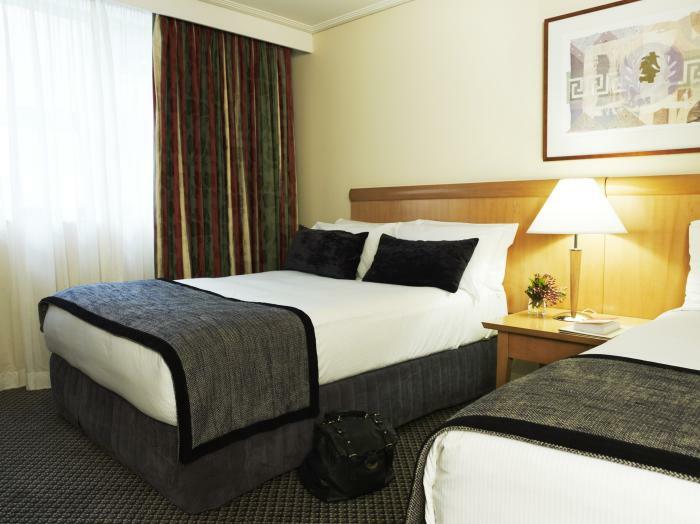 Rooms at Rydges World Square offer the Rydges 'Dream Bed', as well as plasma televisions, in room safe, tea and coffee facilities, opening windows, separate shower and bath as well as WiFi throughout the hotel. 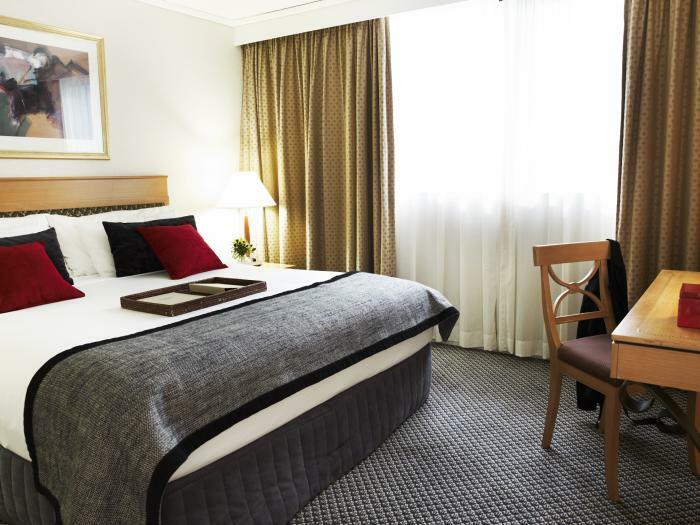 Hotel facilities at Rydges include fully equipped gymnasium including iPod connectivity, 24 hour reception, currency conversion and 24 hour room service - ideal for those late night airport stopovers. 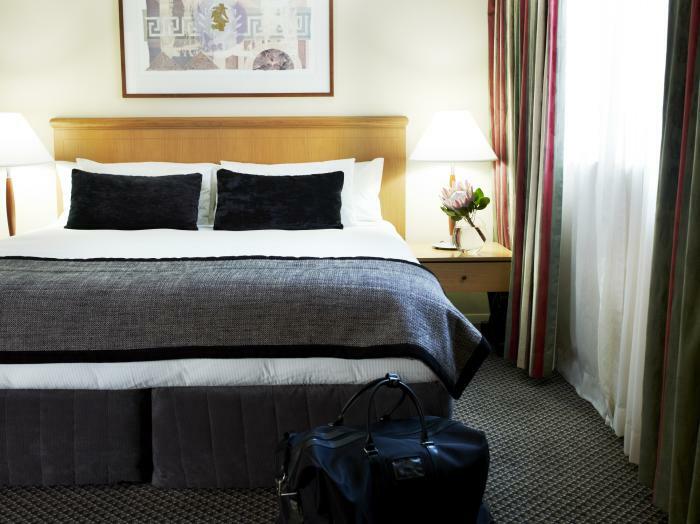 Rydges is located near to Central Station and Town Hall station, offering excellent access directly back to the airport from a luxury Sydney CBD Hotel. Directions to parking: Valet parking for guest's and visitor's vehicles is available. 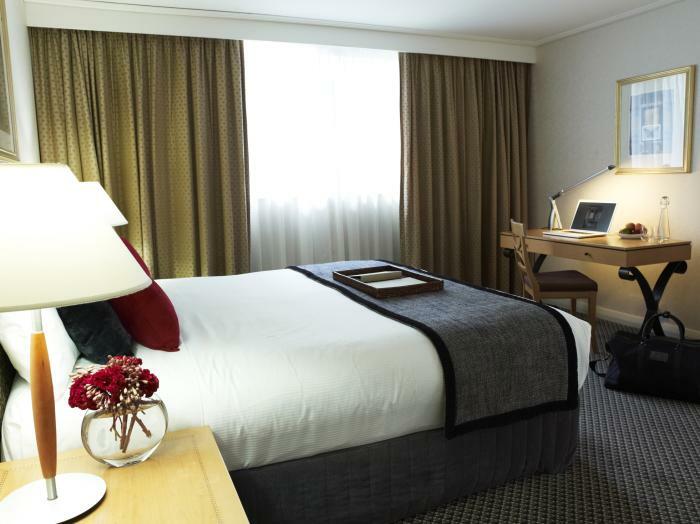 It is charged by the hotel and is subject to availability. Additional parking available at World Square. Set down at hotel entrance is in Pitt Street. 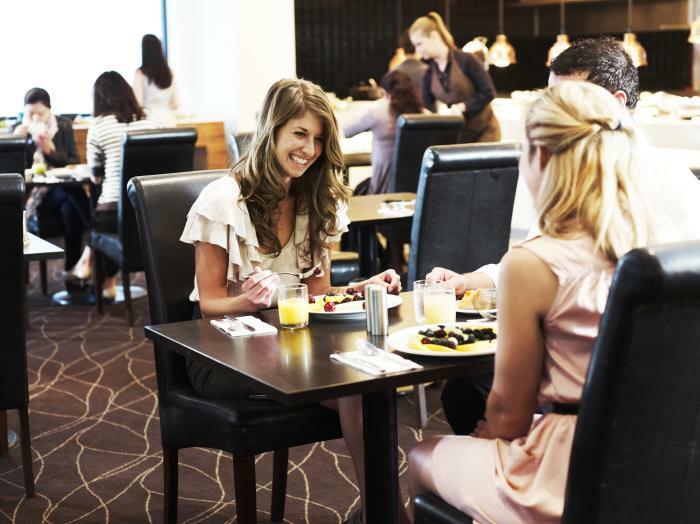 Rydges World Square is 7 out of 10 based on 7 customer votes & Yelp reviews.